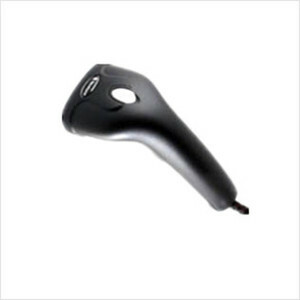 The HR1250-96 handheld barcode scanner, equipped with a USB interface, is the perfect solution to read 1D barcodes. This scanner provides great performance and durability at an affordable price. 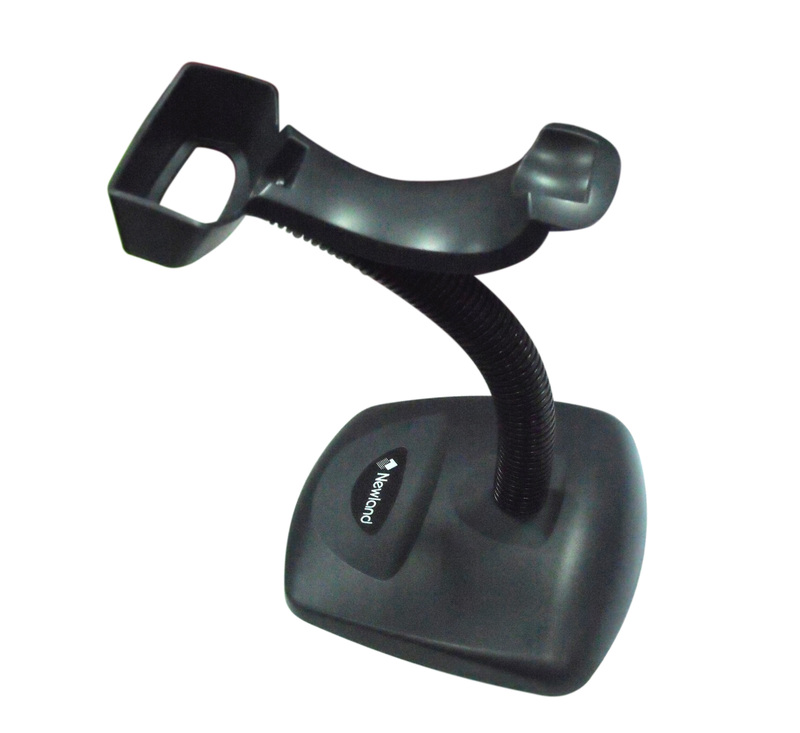 Its lightweight and ergonomic design makes it an ideal choice for retail, banking, and office applications. The technology developed by Newland, incorporates optical lenses, imaging capture, decoding, and processing, all in a single device, with no moving parts. The HR1250-76 has the speed and accuracy to read all 1D symbologies. At 300 scans per seconds, it is hard to find another scanner that provides this excellent cost/benefit ratio.